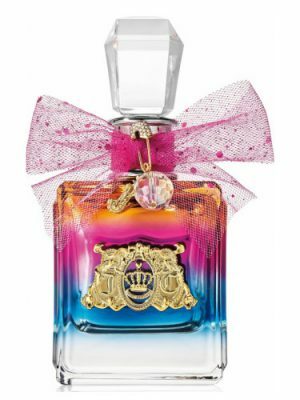 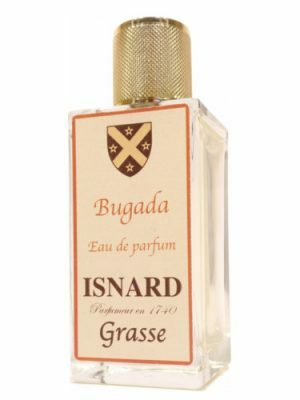 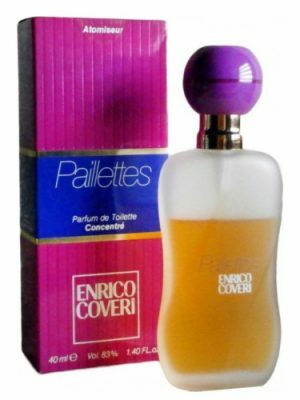 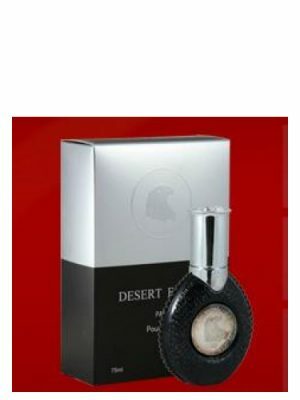 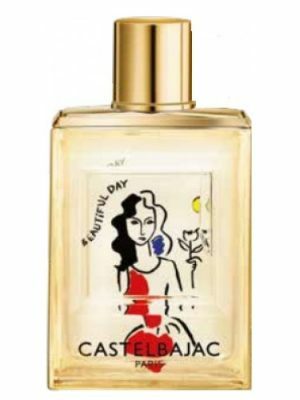 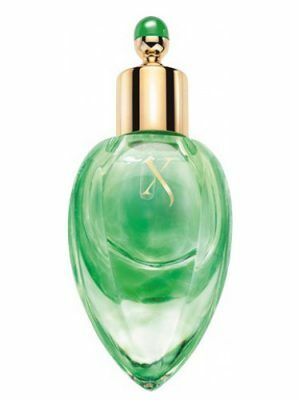 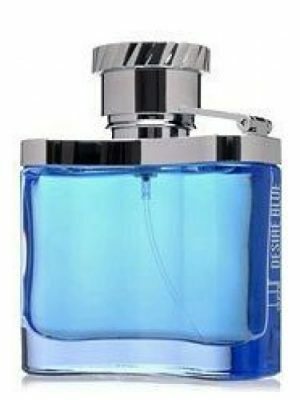 SKU: 6584d2d35893 Perfume Category: for women. 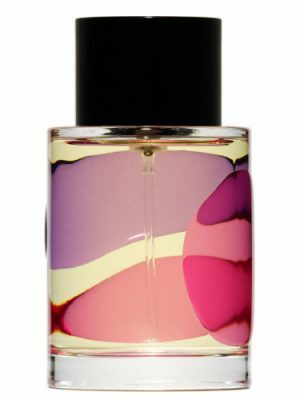 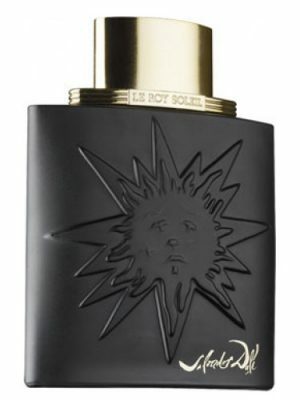 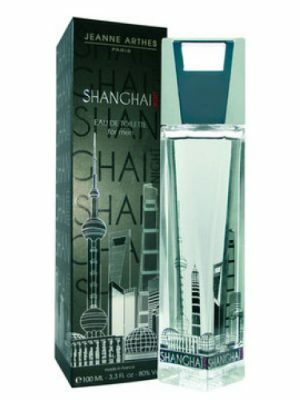 Fragrance Brand: 10th Avenue Karl Antony Notes: Bergamot, Cedar, iris, Mandarin Orange, Musk, Neroli, Orange Blossom, Sandalwood, Vanilla. 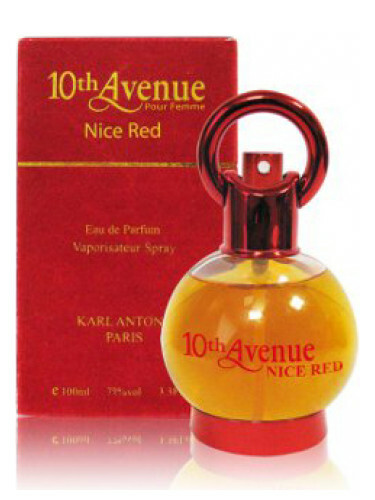 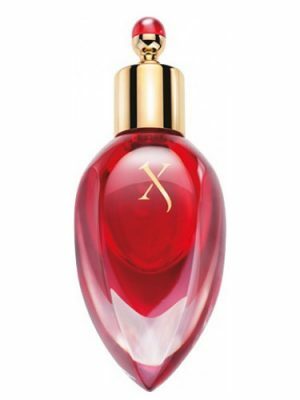 10th Avenue Nice Red by 10th Avenue Karl Antony is a Floral Woody Musk fragrance for women. 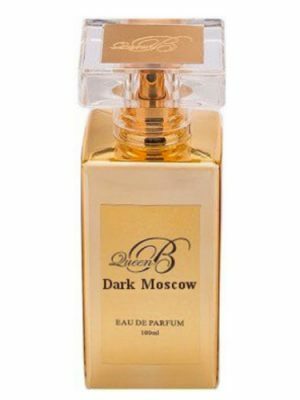 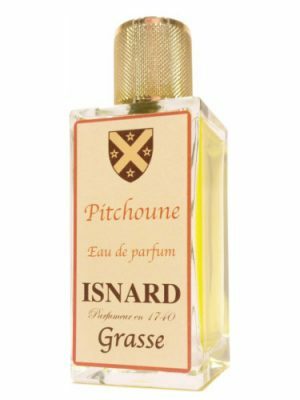 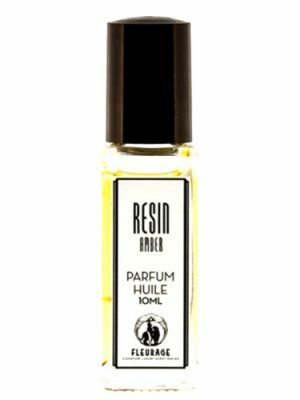 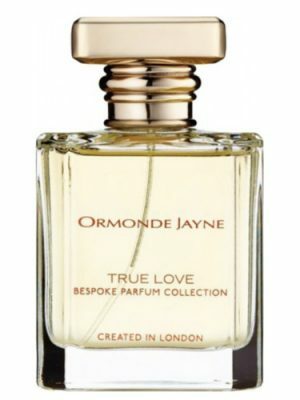 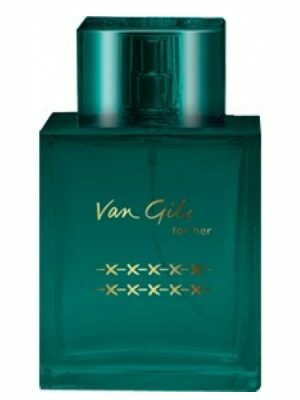 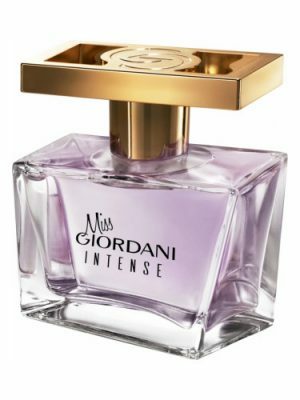 Top notes are bergamot, neroli and mandarin orange; middle notes are iris, orange blossom and cedar; base notes are vanilla, sandalwood and musk.